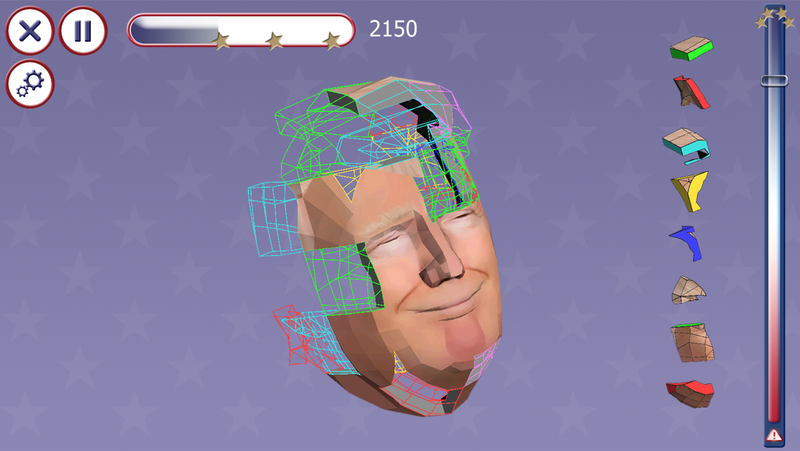 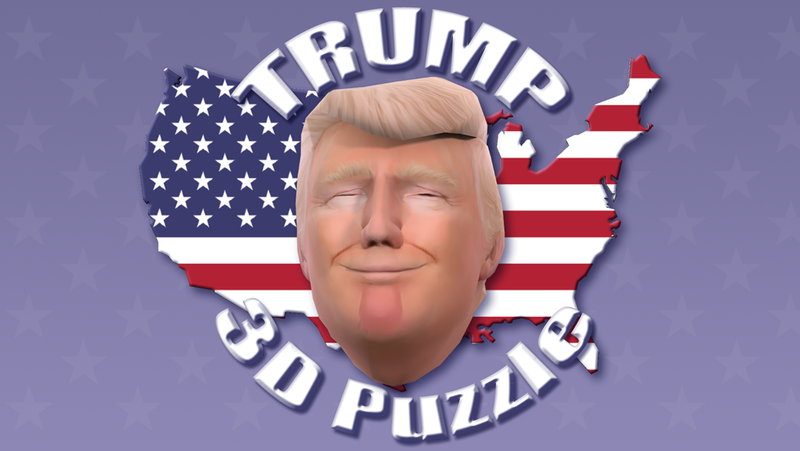 Puzzle the greatest president of the United States in 3D by combining the pieces per drag & drop or in a completely new gameplay mode by finding the right piece out of a selection. 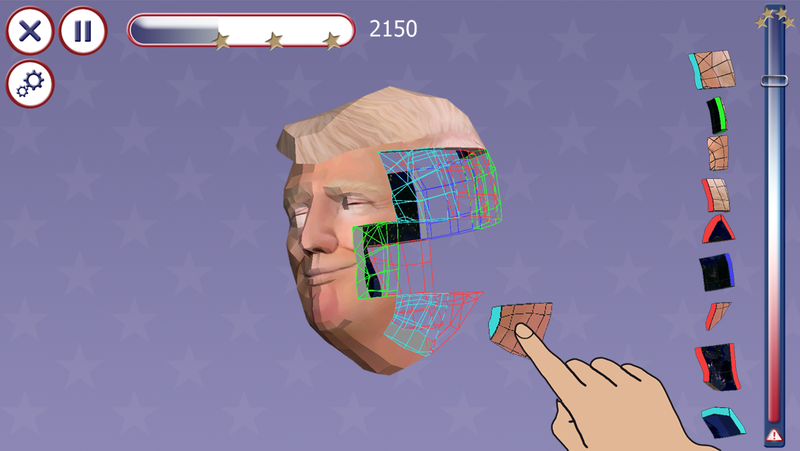 Furthermore, two players can compete against each other simultaneously on one device. 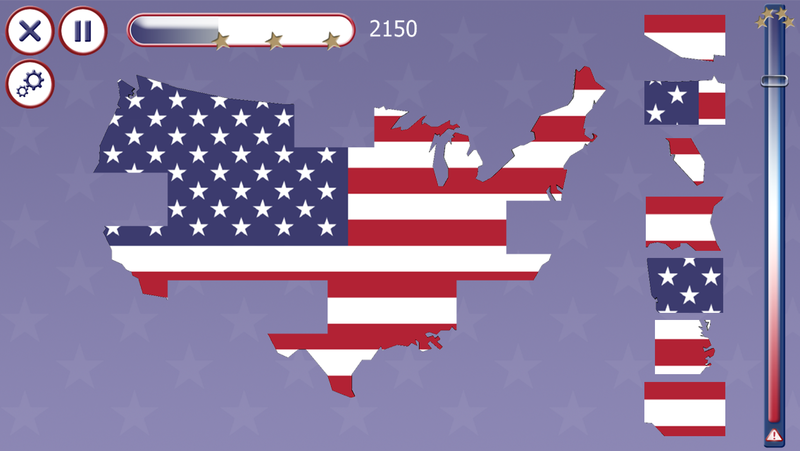 Various number of puzzle pieces and levels of difficulty are a true challenge for everybody: U.S. Citizens and even Non U.S. Citizens! 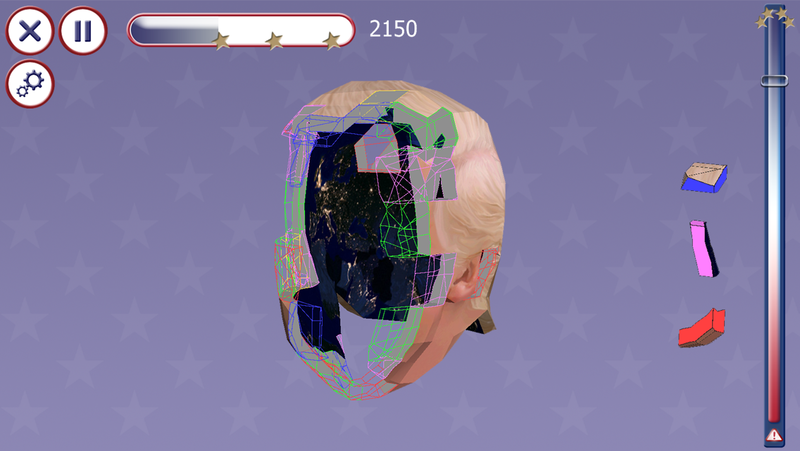 Find the hidden content.